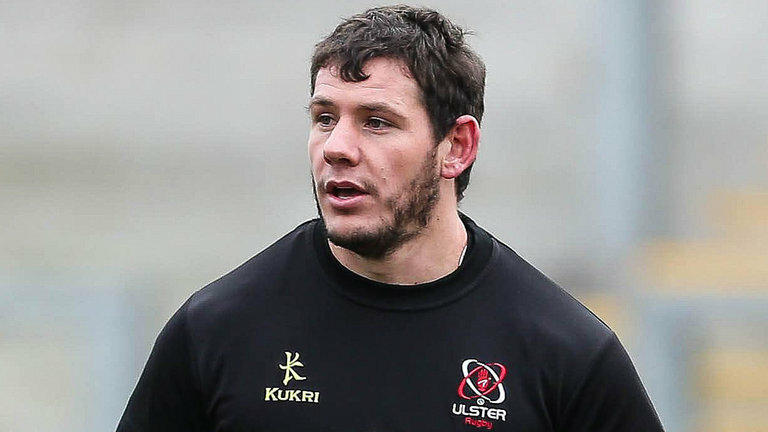 Ulster Rugby have today announced that South African back-forward Marcell Coetzee has signed a new three-year contract extension with the northern province, keeping him at Kingspan until at least 2022. 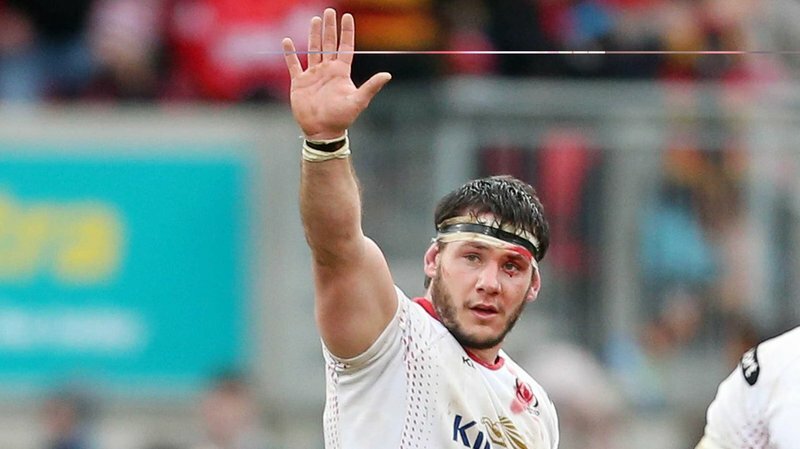 Coetzee has been in superb form this season, starting 17 of Ulster’s 20 games to date and picking up two tries in the process, having finally overcome a series of injuries that kept him sidelined for much of his first two years at the club. 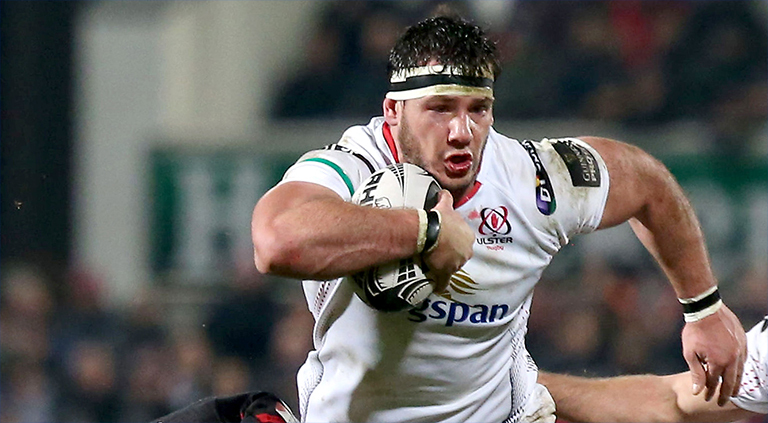 The 27-year-old tops Ulster’s charts this season for the highest number of carries, tackles and turnovers won across the Heineken Champions Cup and Guinness PRO14, while he has also been a key leader in a pack re-energised under Head Coach Dan McFarland.